The history of the waltz is from the old German word walzen to roll, turn, or to glide. 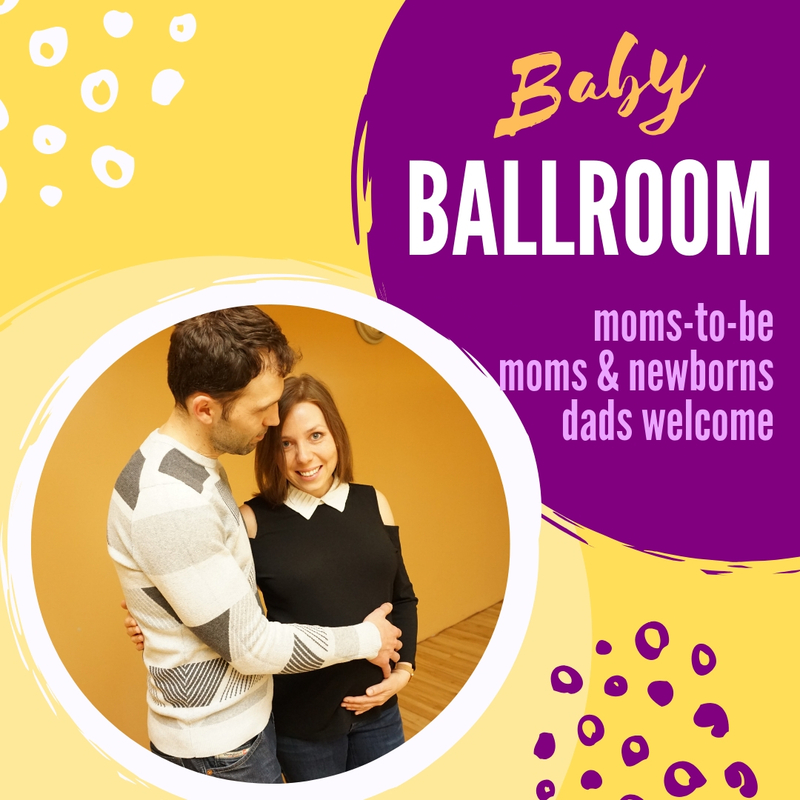 It’s a ballroom dance in 3/4 time with a strong accent on the first beat and a basic pattern that moves or glides in a lively or conspicuous manner (to advance easily and successfully). The history of the waltz is born in the suburbs of Vienna and in the alpine region of Austria. First of all, as early as the seventeenth century, waltzes were played in the ballrooms of the Hapsburg court. As a result, the weller or turning dances were danced by peasants in Austria and Bavaria even before that time. Many of the familiar waltz tunes can be traced back to simple peasant yodeling melodies. During the middle of the eighteenth century, the allemande form of the waltz was very popular in France. Originally it was danced as one of the figures in the contredanse. As well, the arms intertwining at shoulder level, it soon became an independent dance and the close-hold was introduced. By the end of the eighteenth century, this old Austrian peasant dance had been accepted by high society, and three-quarter rhythm was here to stay. However popular the waltz, opposition to it was not lacking. In addition, dancing masters saw the waltz as a threat to the profession, but the basic steps of the waltz could be learned in a relatively short time. Whereas, the minuet and other court dances required considerable practice, not only to learn the many complex figures, but also to develop suitable postures and deportment. In Conclusion, the history of waltz shows that waltz was also criticized on moral grounds by those opposed due to its closer hold and rapid turning movements. In addition, even religious leaders almost unanimously regarded it as vulgar and sinful. Continental court circles held out obstinately against the waltz. Seems that in England, the waltz was accepted even more slowly. Maybe because it’s the place known for it’s strict morals. Most noteworthy, you will find that the waltz is far from vulgar or sinful, but rather more majestic. You will see it done at Weddings, as well as various other events and occasions. Take DNA for example, Denys and Antonina have been dancing together since 2006. They are known as DNA – a name under which they participate on NBC’s TV show “World of Dance” where they were the only Ballroom Dancers who made it to the show in their division “The Uppers”. 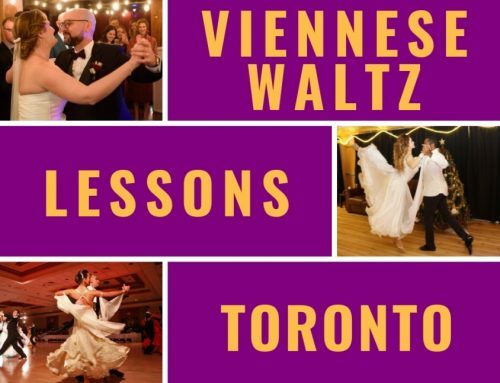 Book Your Waltz Lessons Toronto Now! 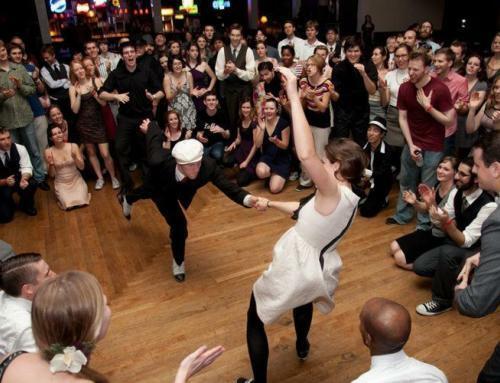 Come learn to float across the dance floor! 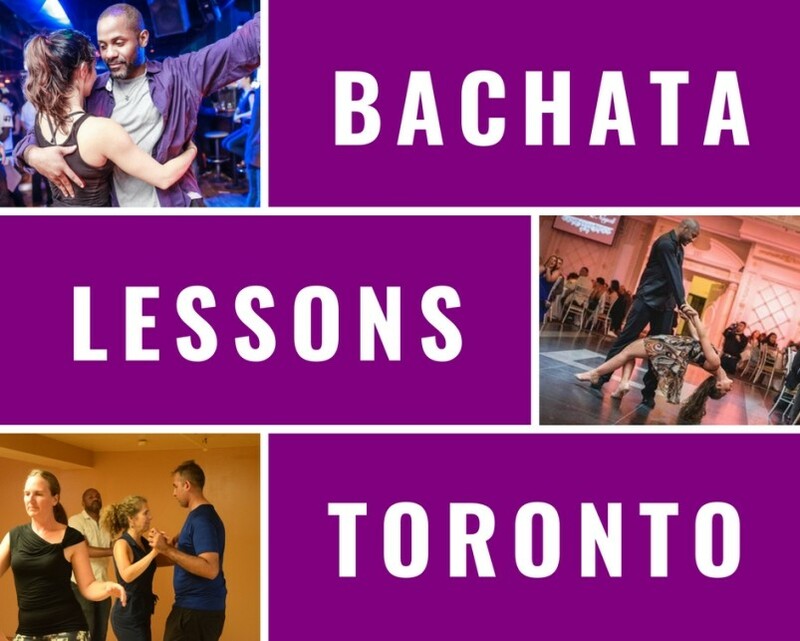 Access Ballroom Studio’s address is 276 Main St. (near the Main st subway station). The entrance and free parking is in the back on Stephenson Ave. This past weekend I had the pleasure of having this amazing teacher help me learn almost 8 different dances for the first time! Not only was it a physical challenge but it was also a personal one. He helped me see that dancing is so much more than a quick-step, rather that it’s also about breaking down your barriers and letting go of that fear that most of us hold inside. He truly is a wonderful teacher and friend; making you feel confident and happy with every step. I can’t wait for performance #2!! 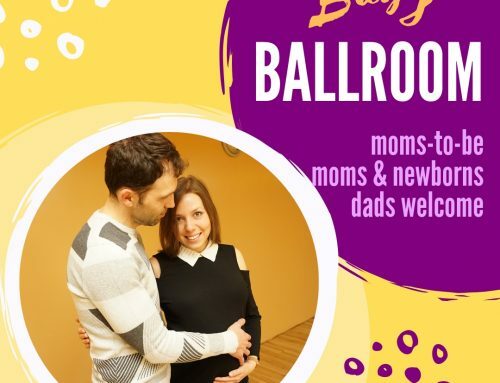 Once you arrive at Access Ballroom Studio, you feel like you are “Alice in Wonderland”. 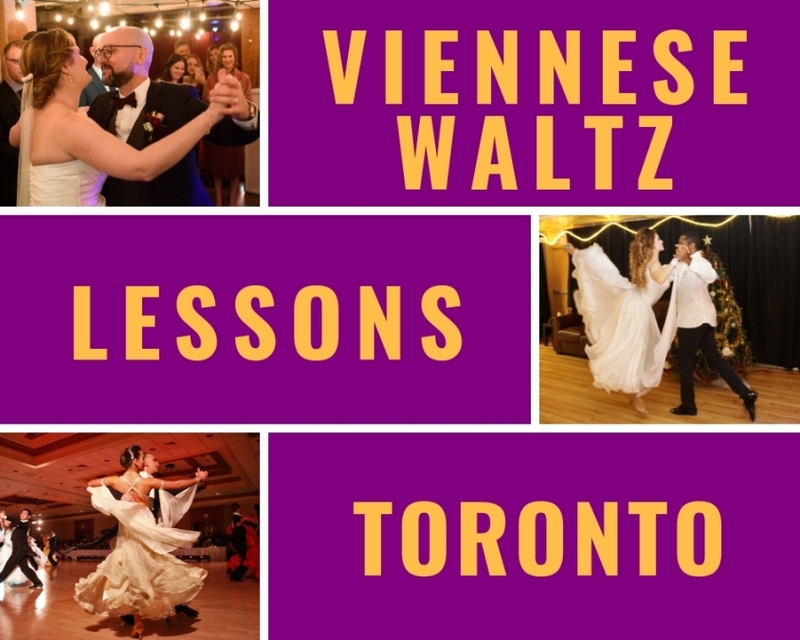 When you begin your waltz courses, the outside world and all the problems that you face daily will fade away and allow for fun and relaxation. As you become a good Dancer, you will then realize why we have an amazing sense of self awareness and a lot of confidence. You learn to feel good about yourself in a learning environment. 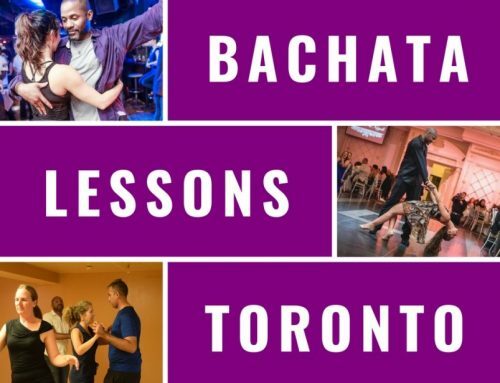 Waltz lessons toronto will give you an arena where you can social network. The courses will introduce you to new people and it will give you the excuse to interact with others. 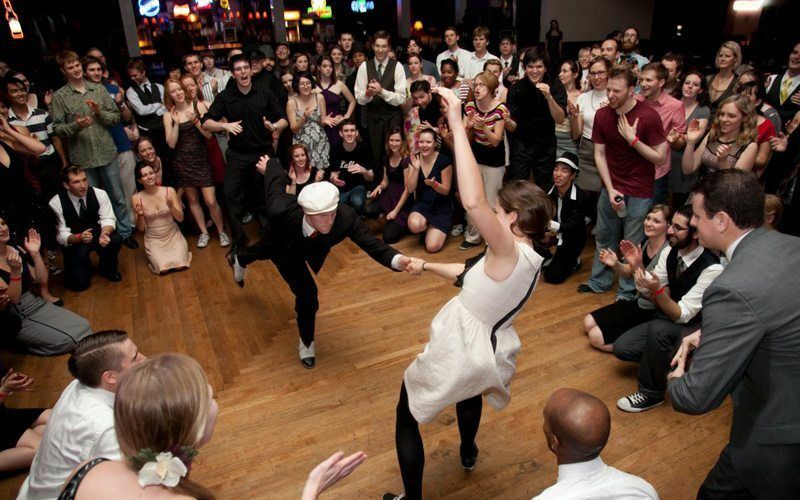 Anyone who loves Waltz dancing will tell you that it is an amazing experience. Making you develop a new view of the world. Yet it turns the people around you, and even yourself into more of a gentleman and/or lady. As a change, you shouldn’t wait any longer, contact us and try it out!